at The Black Pelican Greenbrier! Tender Lobster stuffed Beef Medallions and Seared Scallops, Portabella demi-glace, twice baked potato and buttered broccoli. Golden fried Rockfish and Oyster combo served with multigrain rice pilaf and fresh steamed green beans. 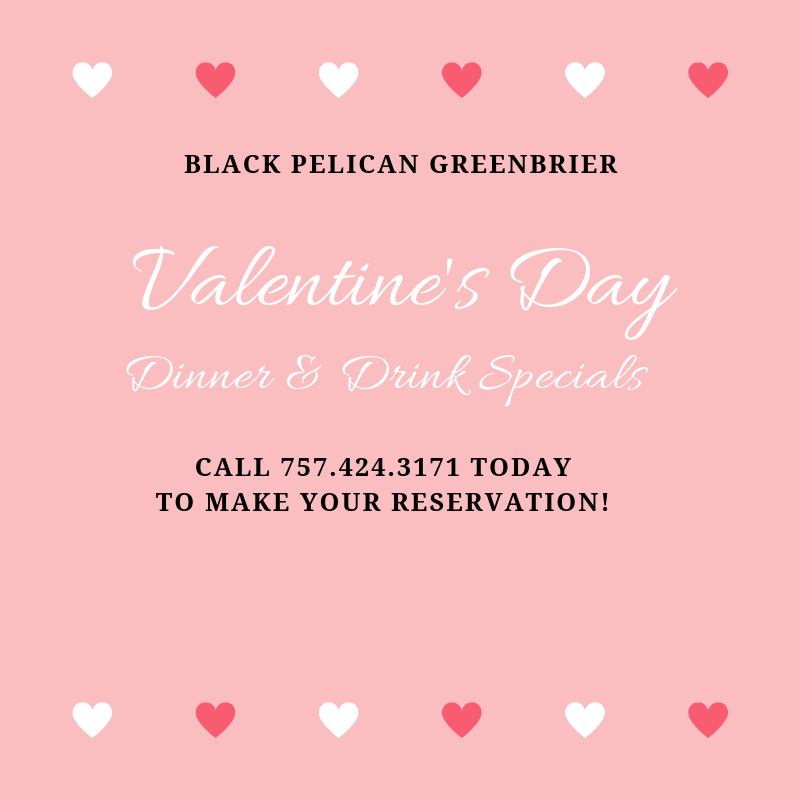 Call 757.424.3171 to make your reservations!